Of course I did NOT do this, a very useful guy in Sarisbury Green did it for me. Yea - we know him well!!! A single row of zig zag is easier to get it looking right - for a DIYer like me anyway. Definitely on their last legs!!! Absolutely. So much so, that imho it's better not to have any windows. Of course, this is an each to their own matter to a great extent, but even in the summer, I prefer to have the lighter perforated fabric, rather than plastic windows (see pic). The only drawback is that it's not fully waterproof, but that ain't so important in summer. Otoh, when in winter I just want to protect the cockpit (or windscreen, whatever), I don't mind trading some external view for a better and more long lasting protection... Just a thought! I have had good stuff from Kayospruce and it has lasted well but notice their coated Sauleda has now crept up in price to over £20, so that's out. Not worth saving pennies so I will be going with Sunbrella next! I can find stuff at £15 ish per linear metre but the extra for Sunbrella Plus must be worthwhile. Last time I was in there, a few years back, there was a huge stash of ends of rolls they were selling off at very reasonable prices. I've used Kaospruce for years. Since they were in their previous warehouse. They always have bits and pieces that they are prepared to let go at reduced prices. The problem, is that you don't really know what you are buying. Some of the stuff that I've picked up over the years has been good but some is rubbish. 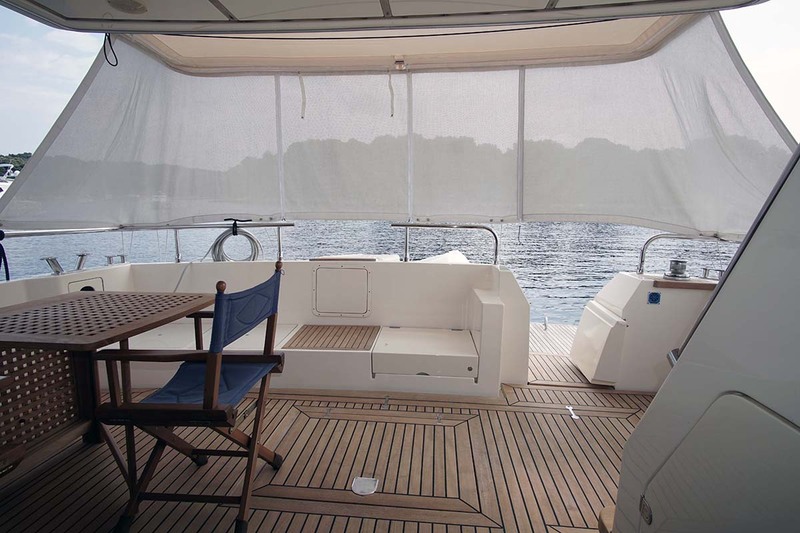 I remember making a set of windscreen covers for our old Sealine T51. The project worked well but the fabric turned to something resembling paper over an 18 month period. What an interesting thread and not one I would ever have expected to read on the mobo forum. 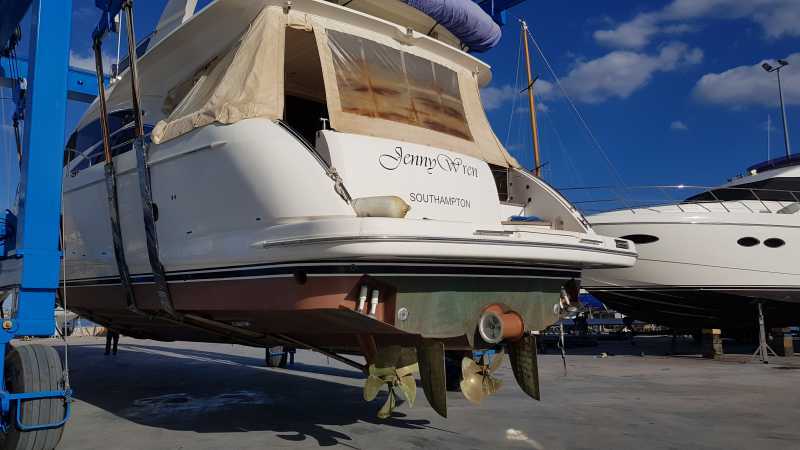 Many moons ago I did some training as a sailamaker in the RN but apart from hand sewn running repairs using the right kit (sailmakers palm, needles and the right thread) it has never crossed my mind to do any DIY canopy or covers work. I have always taken the view that despite a bit of training I am an amateur and prefer the fit and finish from a professional for something such as a canopy. We have a variety of providers locally so always a good choice and perhaps that has influenced my thinking. I am now wondering whether to get myself a machine and have a bash at renovating our current canopy, which will soon become our winter canopy as we are having a replacement made.